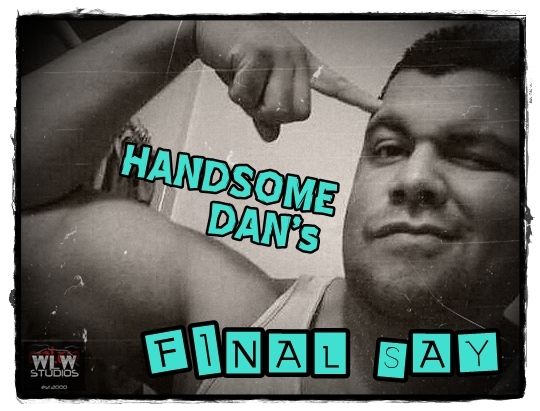 As Handsome Dan & the Midnight Jury’s Mike Noringonger wrap up the year 1985 in their retrospective of Hulkamania, quite a discussion ensues about several topics such as enhancement matches, gimmicks, championships, tag teams, and more and how they relate to the business of professional wrestling then and now. Also this week, another installment of My Musical Journey. Pull up a chair, because class is in session!